OMG! 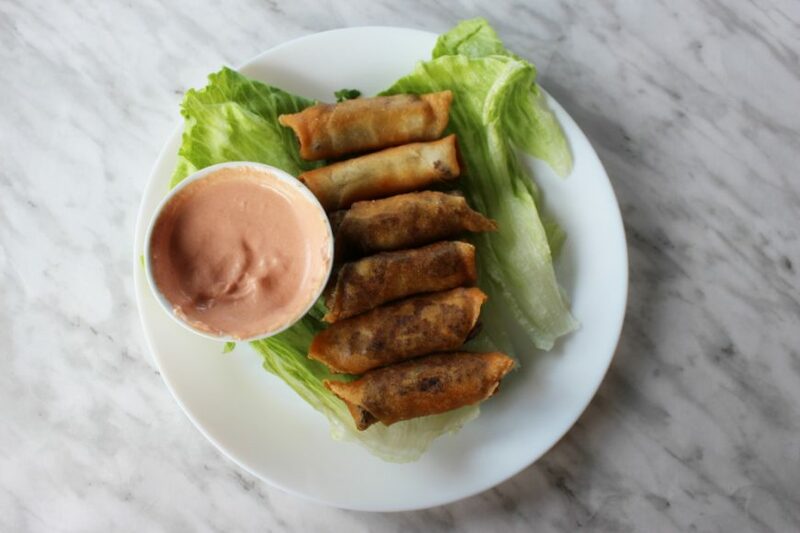 The Most Delicious Cheeseburger Spring Rolls Ever! It ain’t no secret that I kind of love spring rolls but if you didn’t know I’m also a big Cheeseburger fan! Want the best of both worlds? 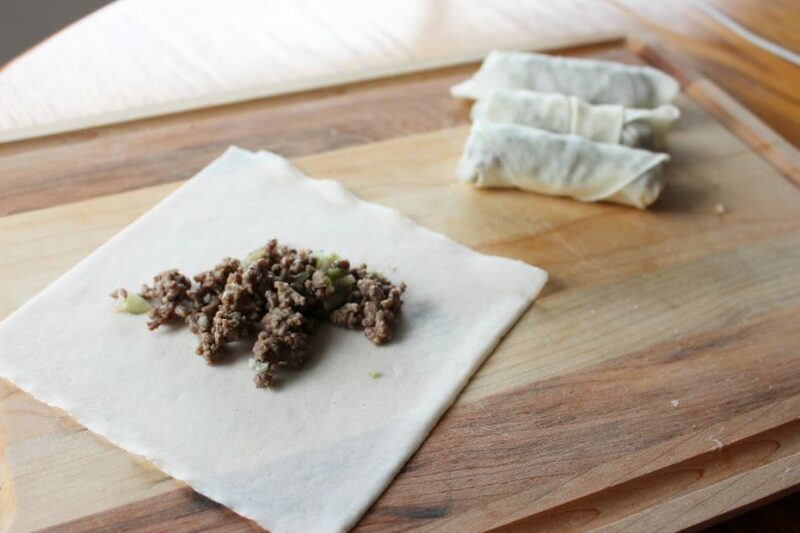 Try these tasty Cheeseburger Spring Rolls! No bun to sit heavily in your stomach but all the flavor of a delicious cheeseburger! 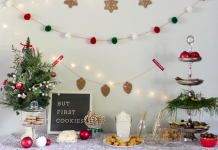 Make them ahead of time for an easy snack or save them as an appie at an upcoming party whatever you want to do with them, you won’t regret it! Add Cheese to the bowl. Mix until cheese is melted and evenly distributed. Stir in pickles. 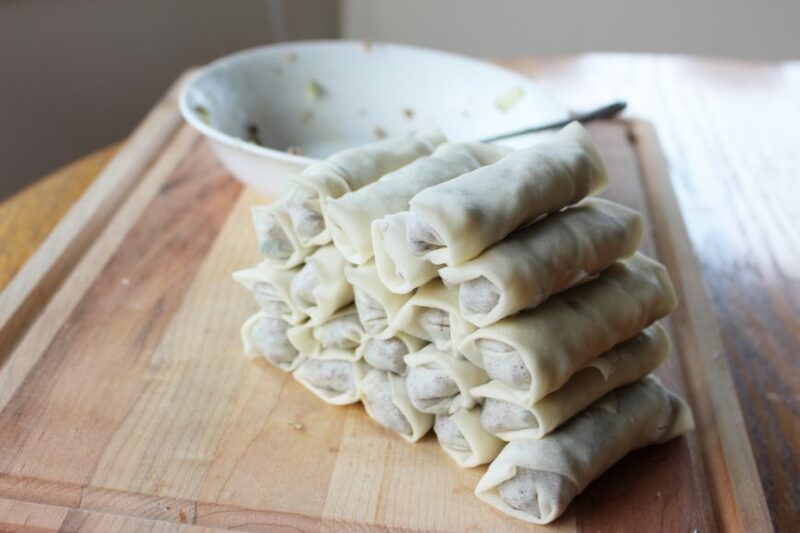 To roll the spring rolls, place spring roll wrapper on a diamond. 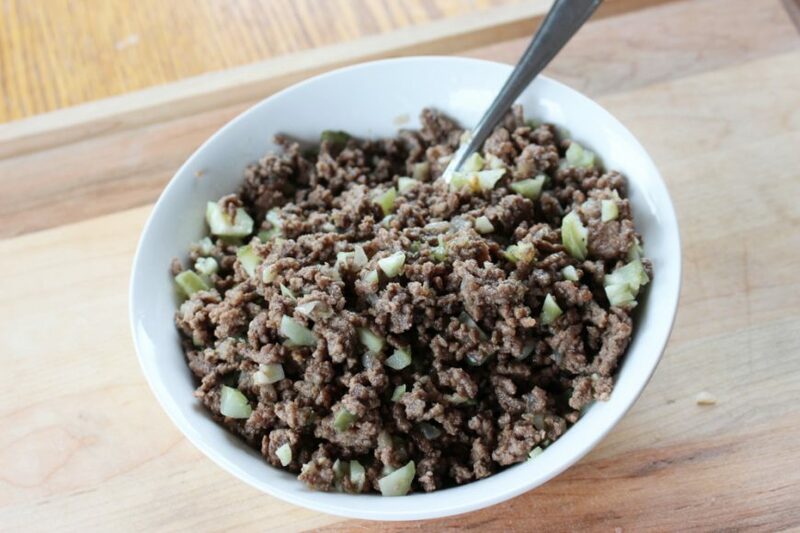 Spread about 2 tablespoons of cheeseburger filling in a line, leaving about an inch on either side. Gently fold the corner closest to you over the cheeseburger mixture, and tuck under the filling. Fold both side corners toward center of wrapper, it will start to look like an open envelope. Dip your fingers in egg white and trace the edges of the wrapper to seal it closed. Carefully roll up the spring roll. 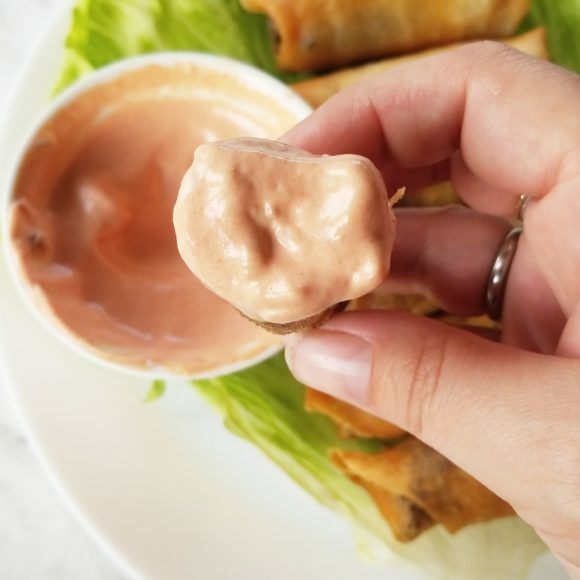 Place Spring Rolls in the deep fryer in small batches for 5 minutes or until golden brown, turning once the bottom side turns golden. Whisk all ingredients for the sauce until completely incorporated. Serve with Spring Rolls. You don’t need a BBQ for this one! 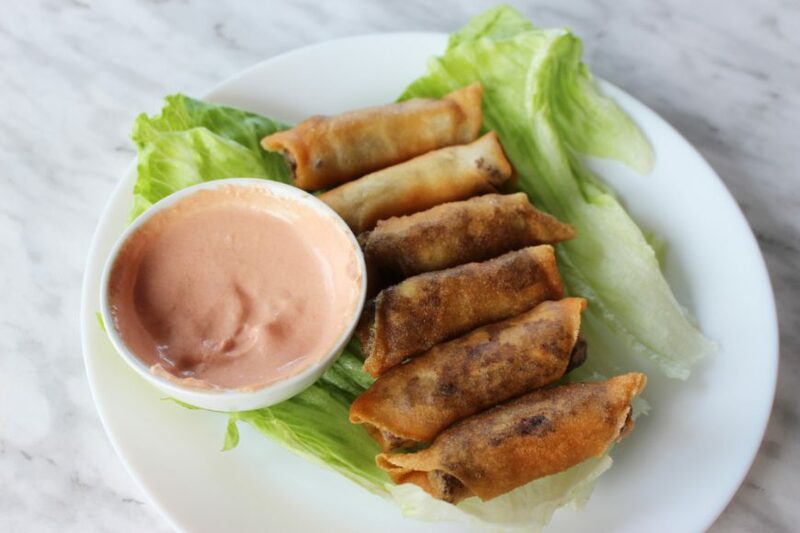 These Cheeseburger Spring Rolls are the perfect crunch with a whole lot of cheesy goodness! Previous articleUnboxing The Most Amazing Luxurious Nights’ Sleep! 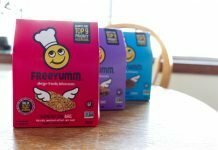 I made these before and they are very good!! and easy to make as well! 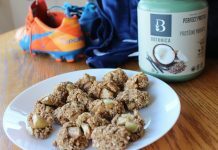 I have never tried making these but it does sound easy enough,thanks for the recipe ! These sound amazing, I know a lot of people who would love these!